Resource Capital Funds were refurbishing their head office in Perth and commissioned JahRoc to design and build a few feature pieces. 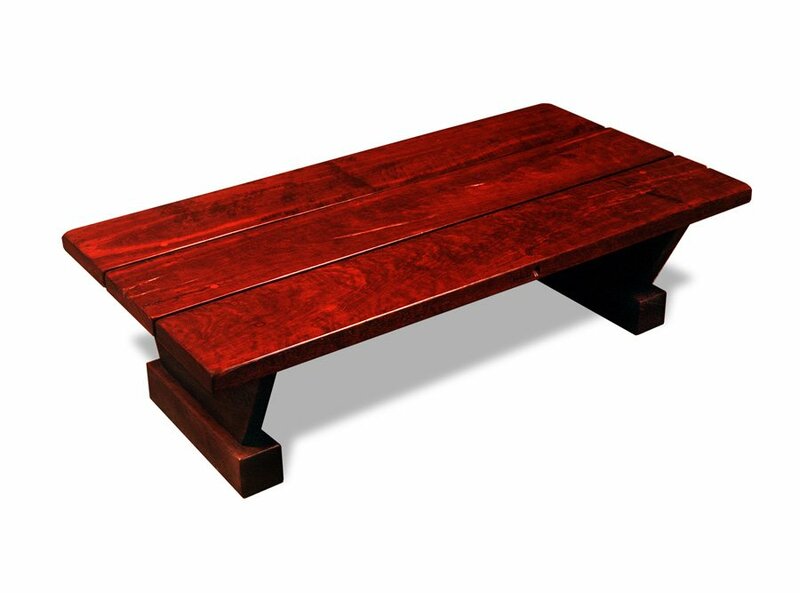 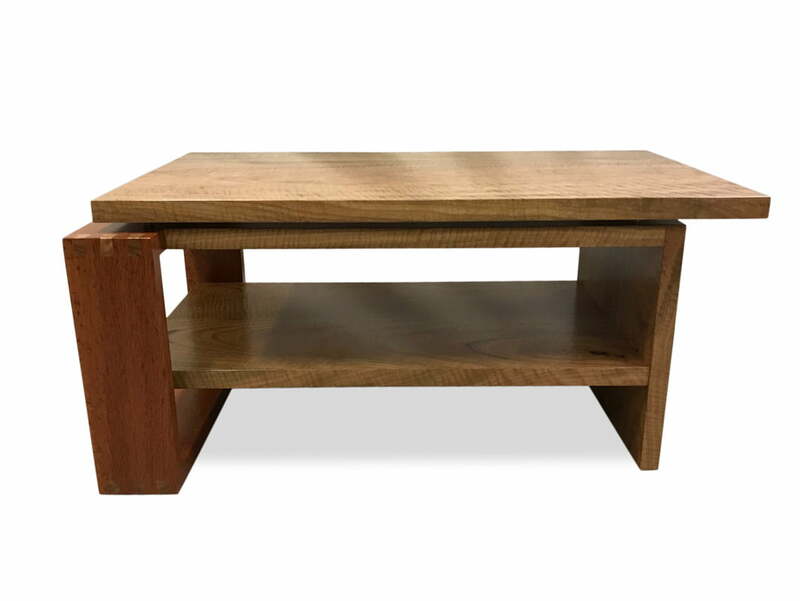 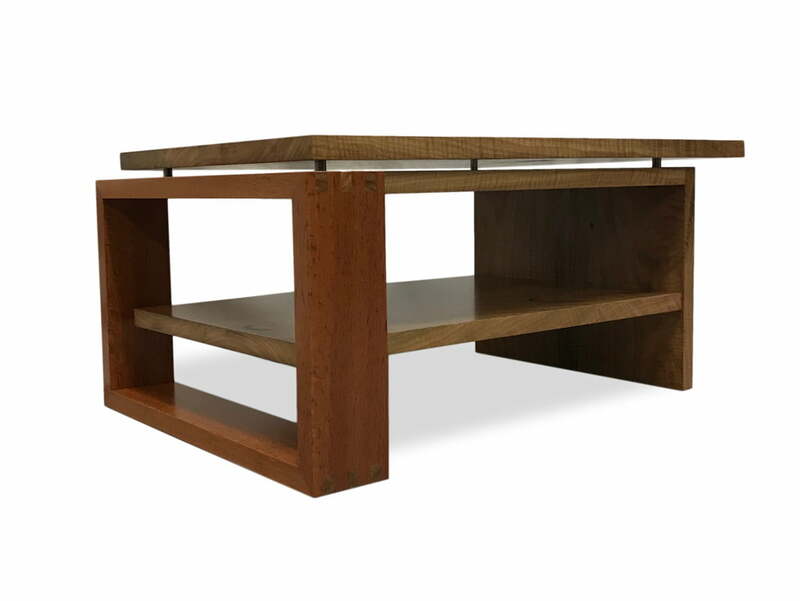 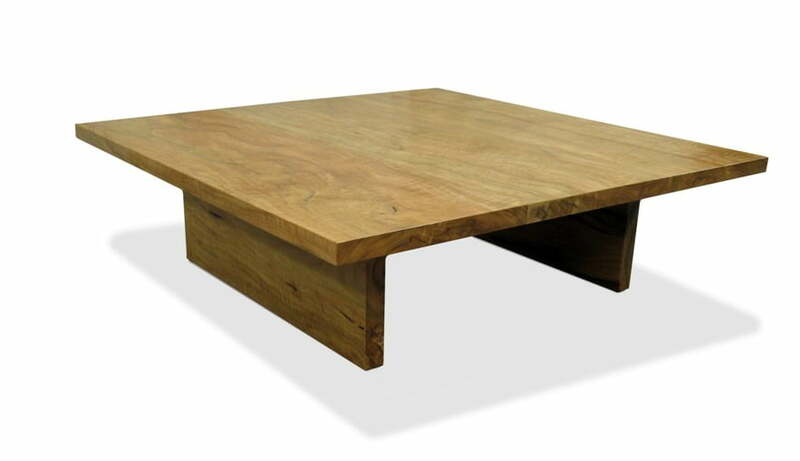 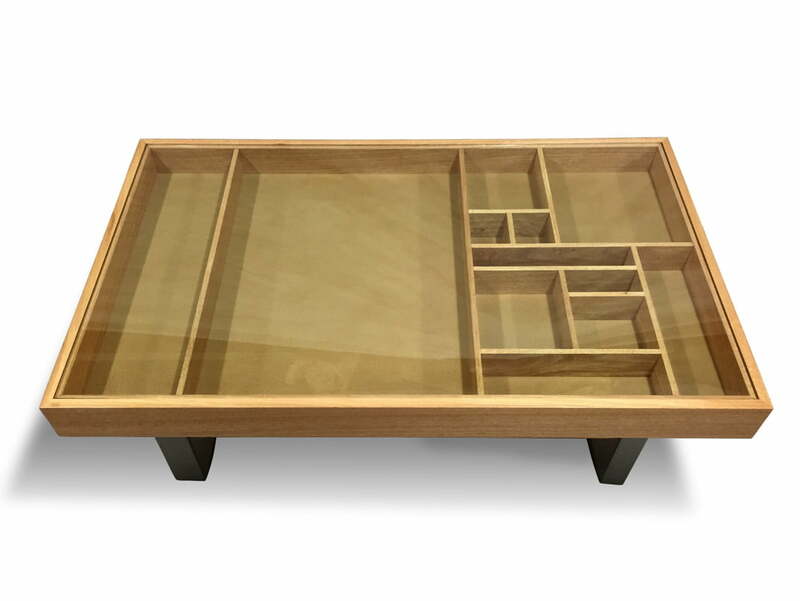 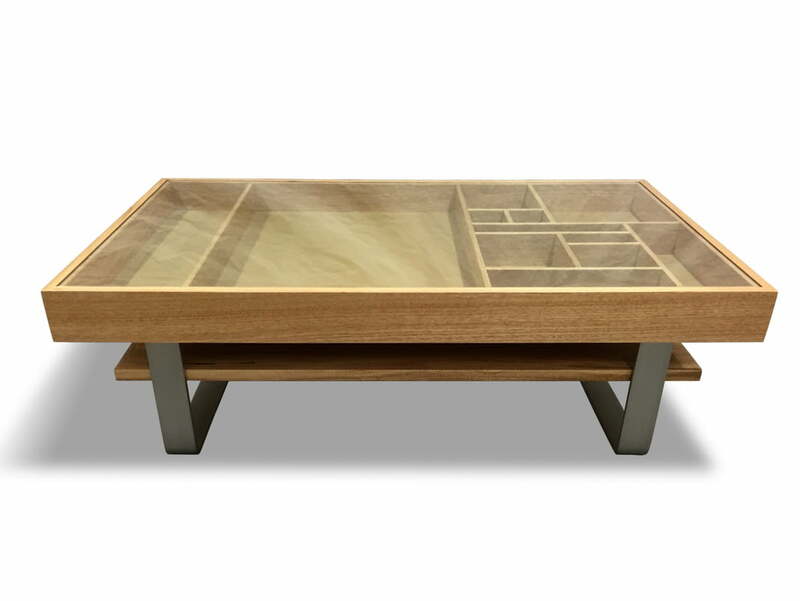 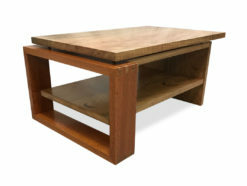 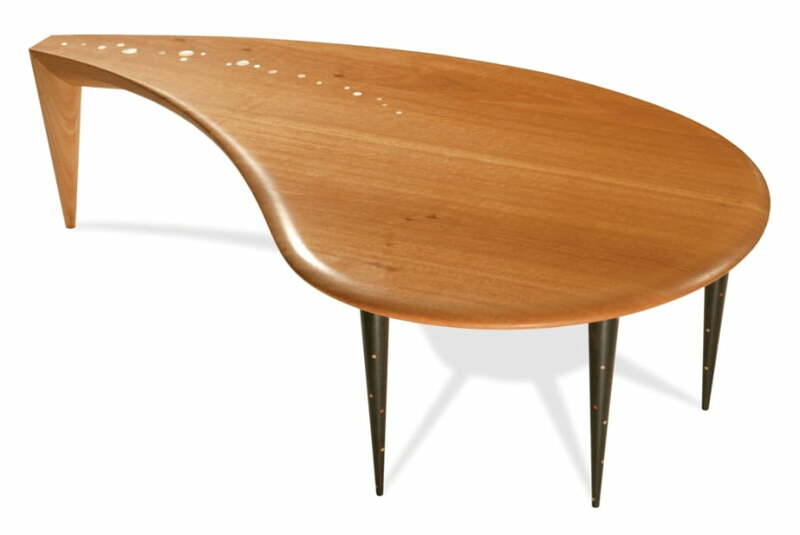 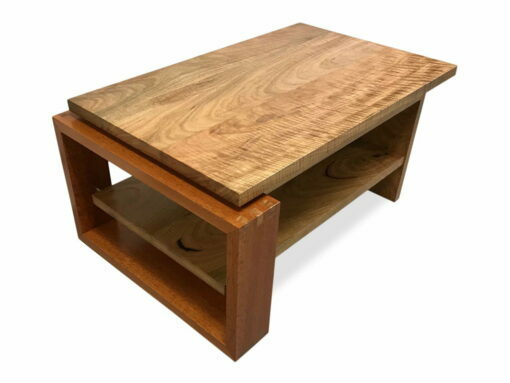 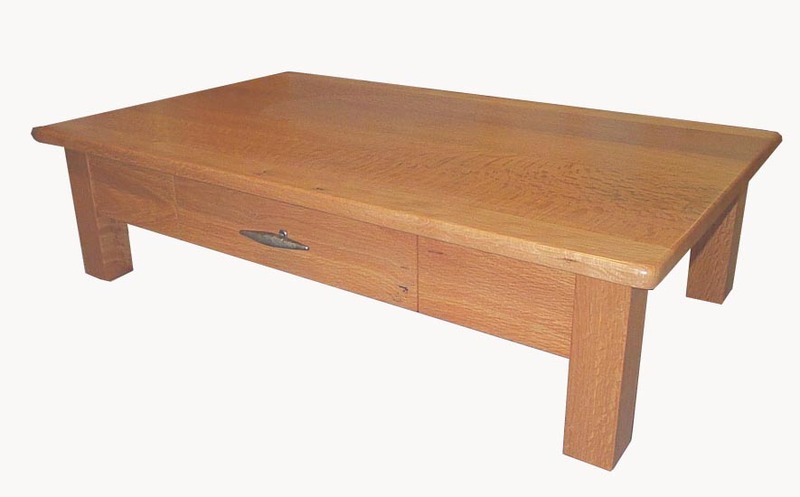 This meeting coffee table was designed to compliment the Executive Desk which ticked all of the boxes in the design brief that Gary received from James McClements. 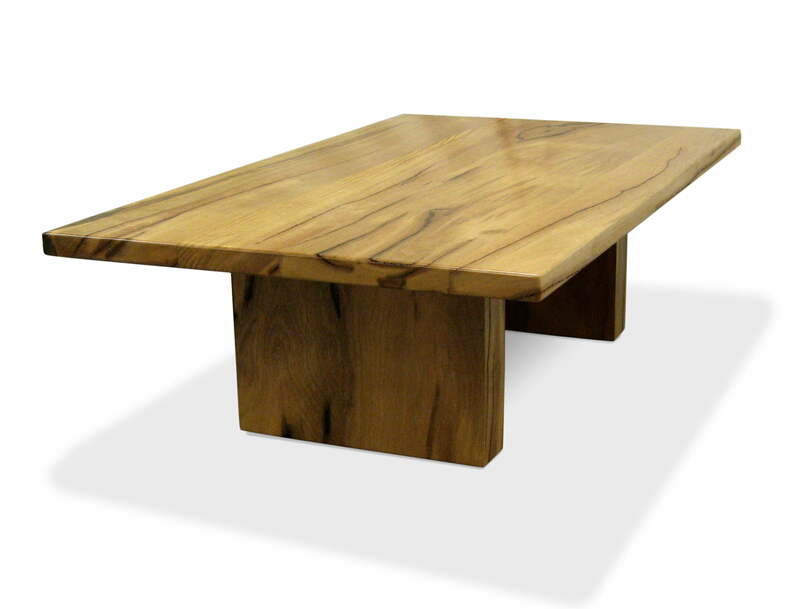 He wanted a traditional feel with a contemporary edge, some nice exposed joinery, and a contrast of specialty feature timbers. 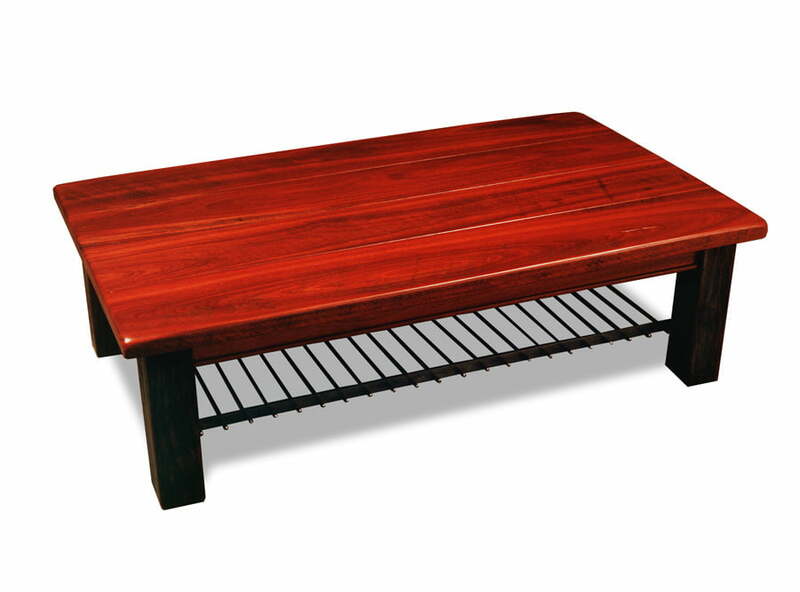 Materials: Marri and Sheoak Timbers, Stainless Steel upstands. 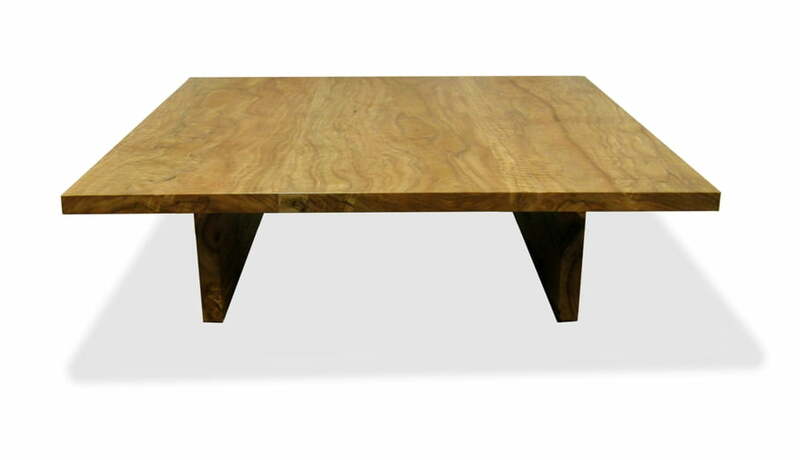 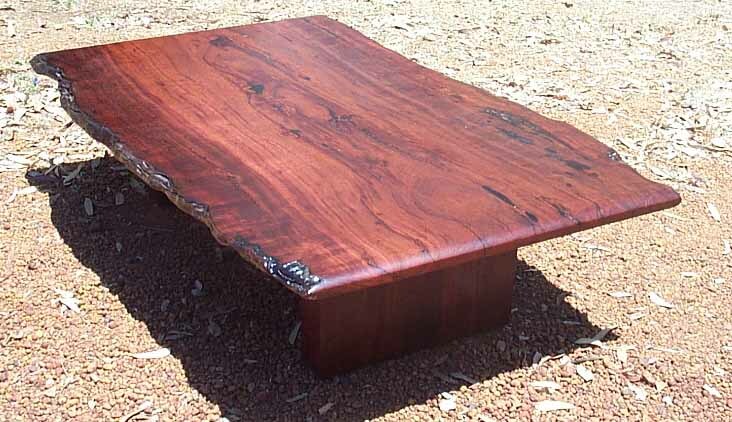 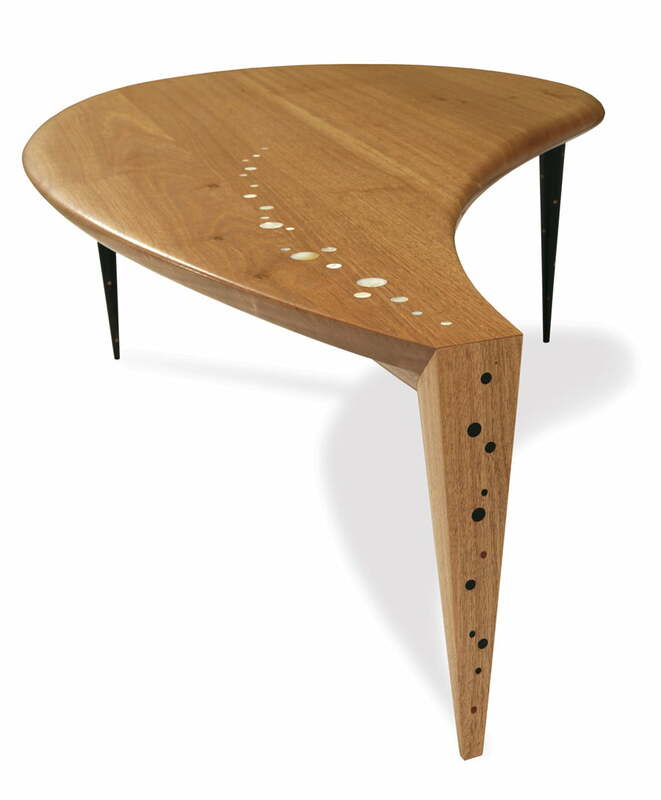 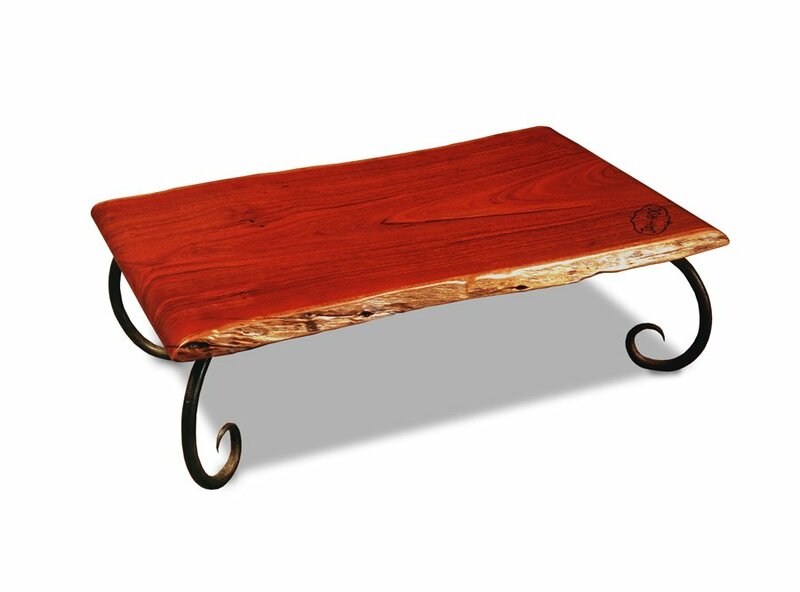 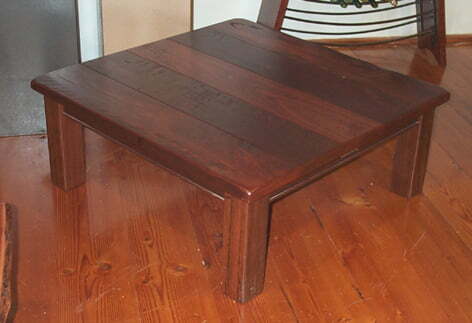 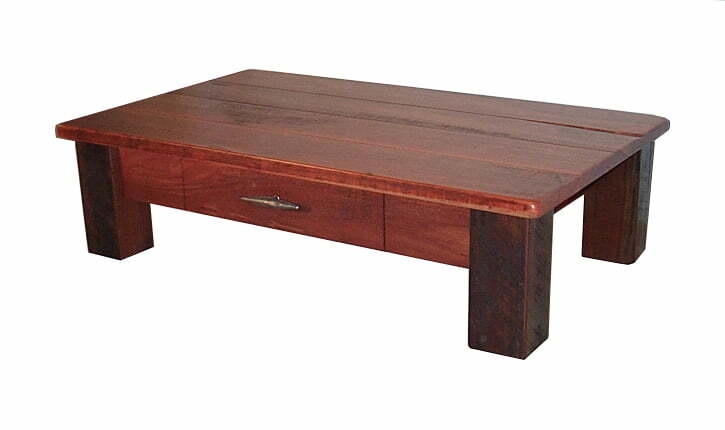 Resource Capital Funds Meeting Coffee Table – uniquely designed and custom made by JahRoc Fine Furniture, Margaret River, South West Perth WA.